Everyone loves a good sale right? 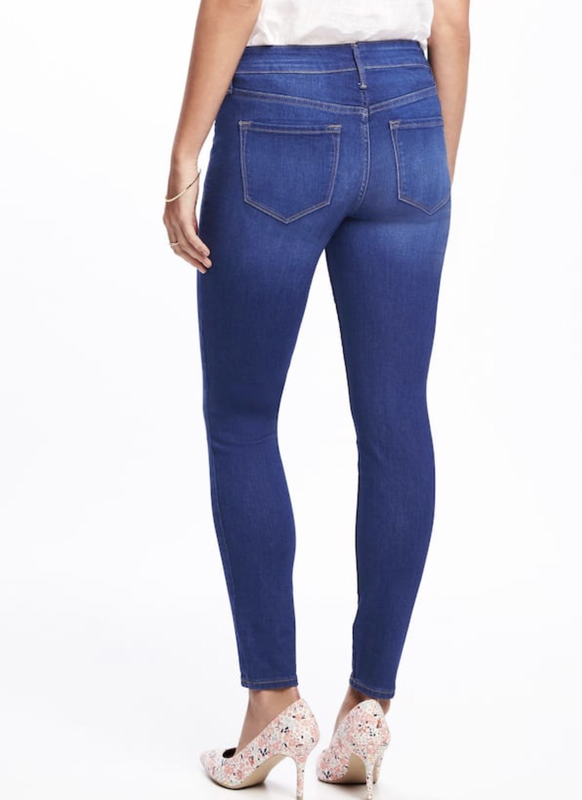 How about a great fitting pair of jeans? Well today is your lucky day because Old Navy has a one day sale going on jeans, whoop whoop! 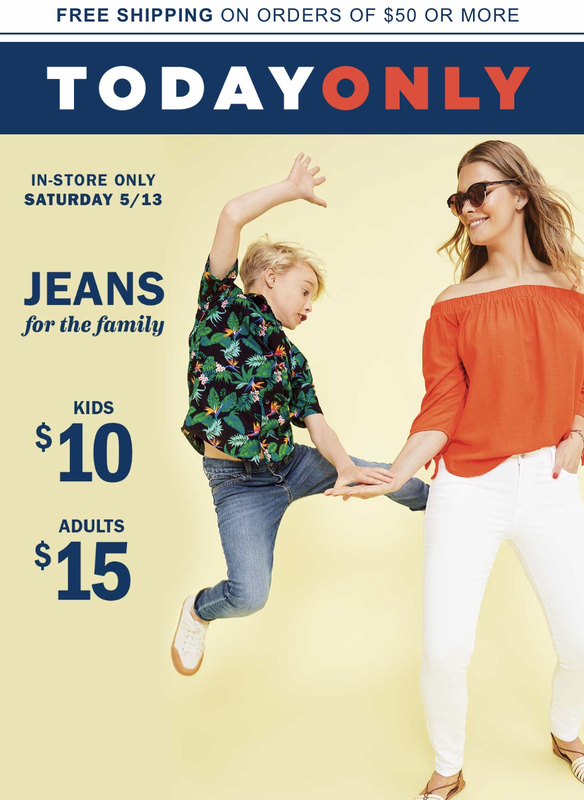 For just today, Old Navy has kids’ jeans on sale for $10 and adults select styles for $15. I’m super excited to catch this sale when I get off work this morning! 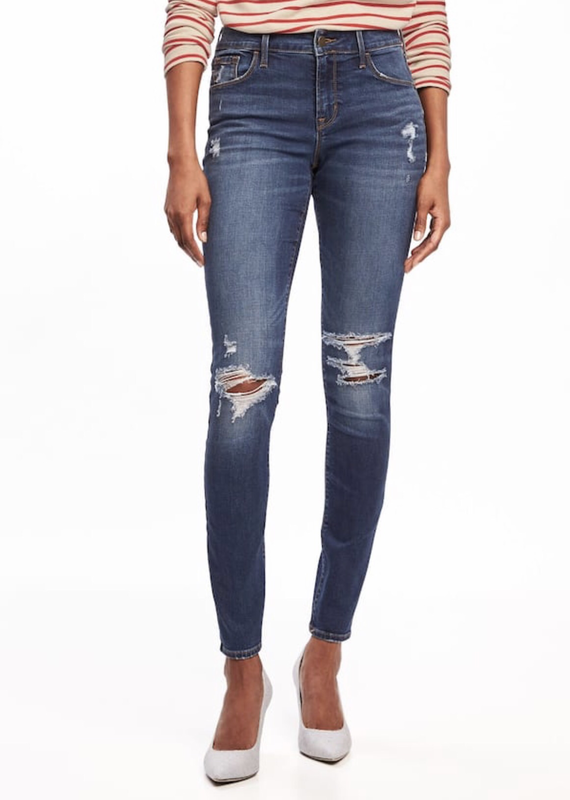 I’m pretty excited to go get a few pairs of the mid rise rockstar jeans Old Navy has in stock. They’re so comfortable and and very flattering for all body types. I can always use some new jeans with Summer right around the corner! Here are a few of my fave pairs I hope to score this morning. 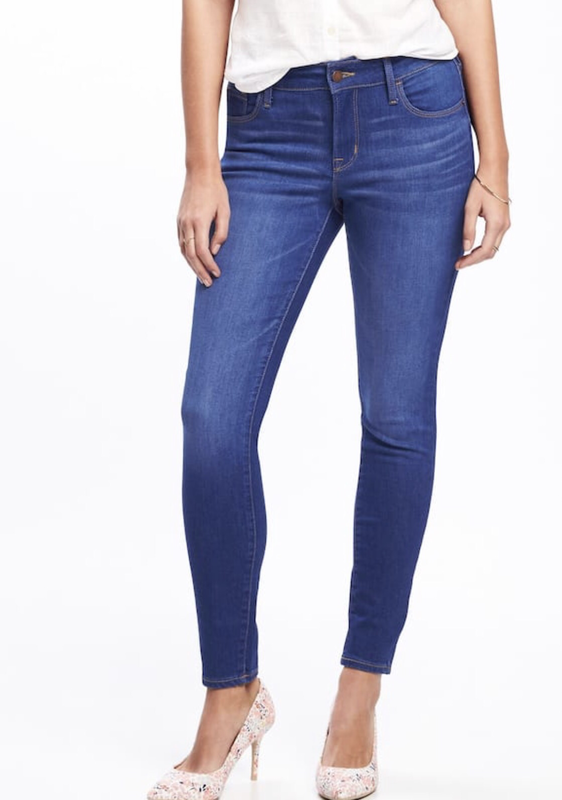 Be sure and go grab a pair of cute jeans today! K Lewis on No matter what you wear..
Jonathan Caswell on No matter what you wear..
Rock it or Knock it?